Take Alaska’s recession and add the growth of e-commerce. It’s been tough on retail jobs. 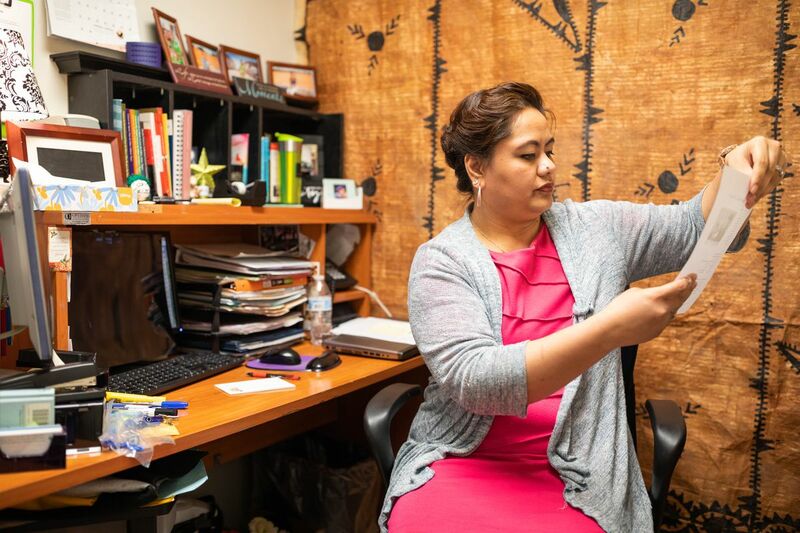 At Nine Star Education and Employment Services, Sharon Pulou-Isaako has seen the effect of local retail layoffs firsthand. People go to Nine Star in Anchorage and Wasilla for help finding work. "I can tell you that it is pushing our job seekers to other avenues," said Pulou-Isaako, lead career development coordinator at the nonprofit. "With my candidates, I have been pushing them into training opportunities." Retail jobs in Alaska peaked in 2015, the same year the state's current recession began. The sector had a net loss of jobs statewide the following year, though some smaller Alaska communities were immune to that decline. Overall, the state lost 1,076 retail jobs from 2015 to 2017, according to an economic trends report released earlier this month by the Alaska Department of Labor and Workforce Development. The drop follows years of "modest" growth from 2011 to 2015, the report said. Retail employment statewide declined by just under 1 percent in 2016, the report said. Last year was worse — the industry lost about 2 percent of its jobs, according to preliminary data. 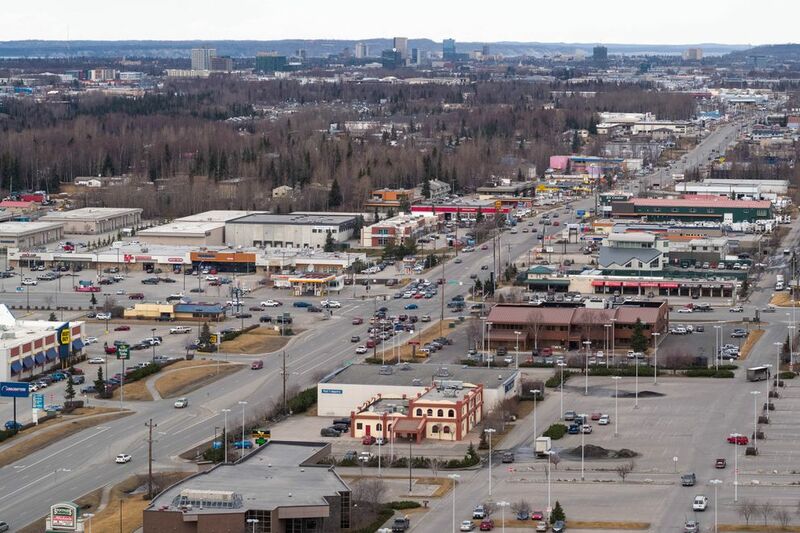 Anchorage lost more than 600 retail jobs from 2015 to 2017, and Fairbanks lost more than 100 retail jobs in 2016 but gained some back last year, according to the report. Those numbers don't factor in large retail closures announced so far this year: Toys R Us and Sears in Anchorage, and also three Sam's Club stores in Anchorage and Fairbanks. Those retailers employed about 500 people combined, the labor department said, and those closures weren't caused by the local economy. Pulou-Isaako saw quite a few people come into Nine Star after the Sam's Club and Sears closures, but clients run the gamut from workers laid off by big chains to those who lost their jobs at local mom-and-pop stores. A lot of those workers have pivoted and decided to get training to enter the medical field, Pulou-Isaako said. "It's a lot of career reassessing for individuals," she said. From where she stands, it's clear that retail is hurting, even for warehouse, stocking and inventory jobs. Retailers that sell sporting goods, books and music were particularly hard hit by job losses in Alaska from 2015 to 2017, the labor department found. (Sports Authority closures were a big reason for that.) Food and beverage businesses also suffered losses. Building material and garden retailers saw a drop thanks to a "stagnant real estate market and a big decline in construction activity," according to the report. And it's not just the recession. The retail sector continues to struggle with the growth of e-commerce, the effect of which has "hit a boiling point" for some businesses, the report said. Sales of electronics and appliances have been affected by the economic slump, but online shopping has taken an even bigger toll. "Nationally, e-commerce represents about 9 percent of all retail sales, up from 4 percent in 2008," the report said. That's expected to continue, and Alaska's trends are "likely similar." There's no real way to track retail sales here because there's no statewide sales tax in Alaska, and the two biggest markets — Anchorage and Fairbanks — don't have sales tax either. Job numbers in general merchandise stores — such as Fred Meyer and Walmart — were stable from 2015 to 2017, the labor department said. At the Target in South Anchorage, store manager Matt Deluca said more people are applying for jobs. But seasonal hiring around Christmas and during the tourist season helps absorb some of that. "It obviously increases the applicant pool," he said about job losses across the sector. "But we always try to increase the amount of team members on in the summer. It just makes it easier for us." James Harvey, assistant director for the division of employment and training services within the labor department, said that some people who lost their jobs at Sam's Club and Sears are going to state job centers now because businesses are getting ready to hire for summer. "This upswing we see annually, seasonally, is occurring right now and of course it's a good time to job hunt," he said. Retail jobs haven't declined everywhere in the state. From 2015 to 2017, nearly half of Alaska's boroughs and census areas added jobs in the sector, the report found. "Most of these were areas less affected by the recession in general (Wrangell, Kodiak, Bristol Bay, Dillingham, and Southeast Fairbanks)," the report said. "Many of those areas depend less on the oil industry and more on fishing." Along with Anchorage and Fairbanks, most of recent retail job losses came from Juneau, the Matanuska-Susitna Borough and the Kenai Peninsula Borough. 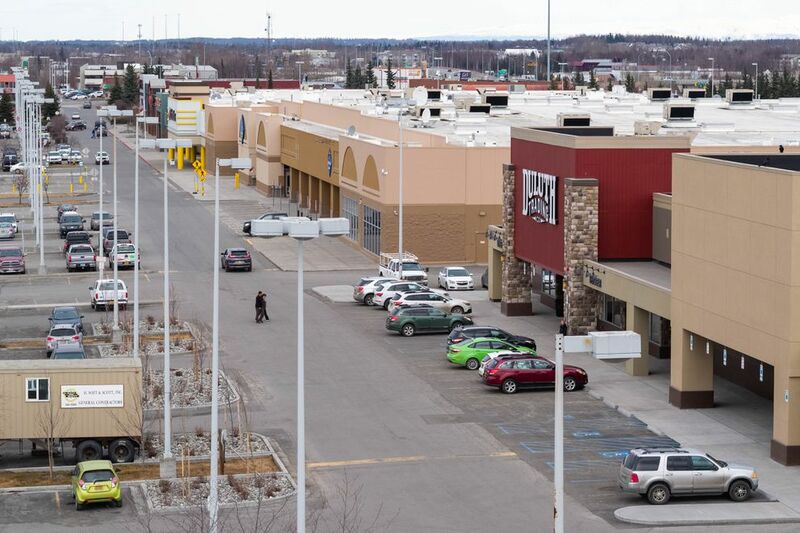 The labor department noted that there have also been stores opening or planning to open, such as Duluth Trading Co. and a new Carrs Safeway coming to Anchorage. "But as long as Alaska's economy is contracting, retail jobs will follow suit — and even when recovery begins, the weight of online retail competition will continue to put a damper on the industry," the report said. Statewide, retail is the largest private-sector employer, according to the labor department, with 11 percent of all jobs.